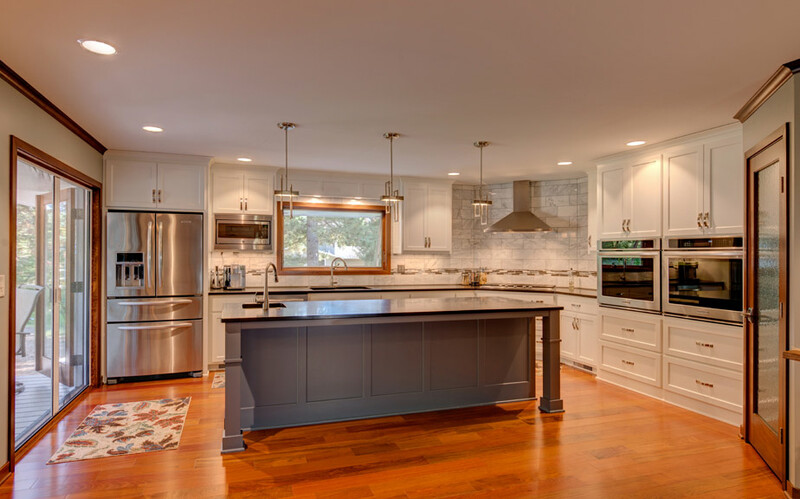 J. Dale Builders, Inc. specializes in remodeling and we know that the key to a good remodeling job is listening to what the homeowner wants. 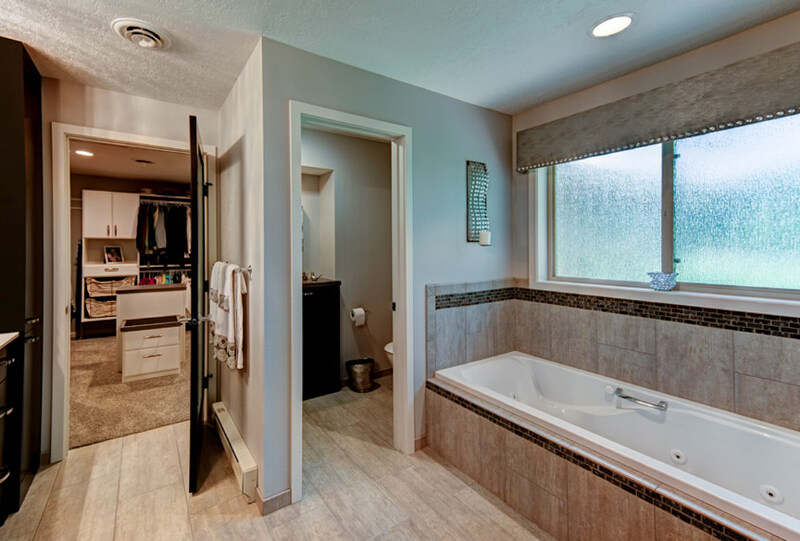 We have found that bathroom remodeling or kitchen remodeling is a very worthwhile and rewarding investment for most homeowners. We start with a personal consultation to discuss your thoughts and ideas; then we combine our ideas and years of experience to bring out the best in your home. We can provide CAD (Computer Aided Design) plans for any complex projects that require formalized blueprints. If your home needs remodeling because it has been damaged by a storm, fire or flooding; we have the skill and experience to competently resolve any problems that may arise. You can rest assured that the damage to your home will be repaired with quality materials and personal craftsmanship that you can depend on. Before any remodeling work starts, we plan out a construction routine that will minimize the amount of dust that’s created in your house and be the least inconvenience to your family. Since almost every aspect of the work is done by us; we have better control to keep the job schedule on time, offer you a higher standard of quality control, and simplify things with direct communication to you. Remember; whatever home project you have in mind, just give us a call because we have the knowledge and experience to handle any home improvement or repair that you will ever need.